Moments Captured. Memories for Life. 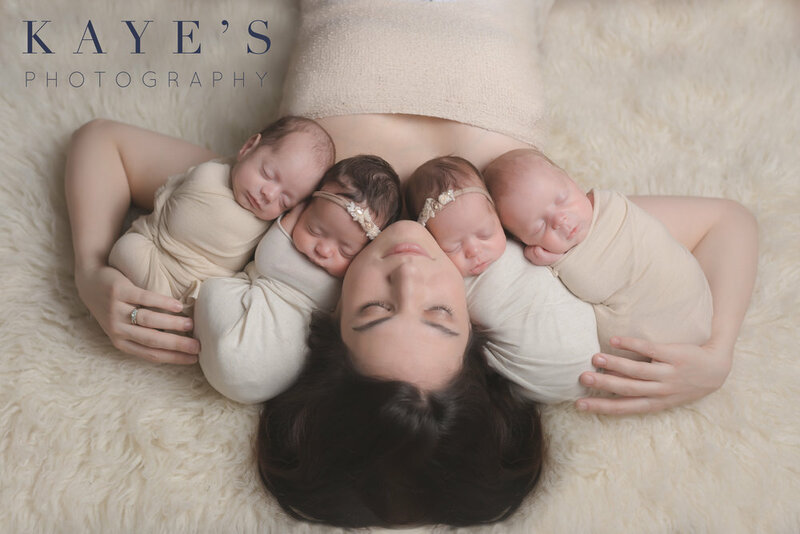 The first few days of your newest addition are completely a blur most of the time so let Kaye's Photography capture these moments that you will want to remember for years to come. 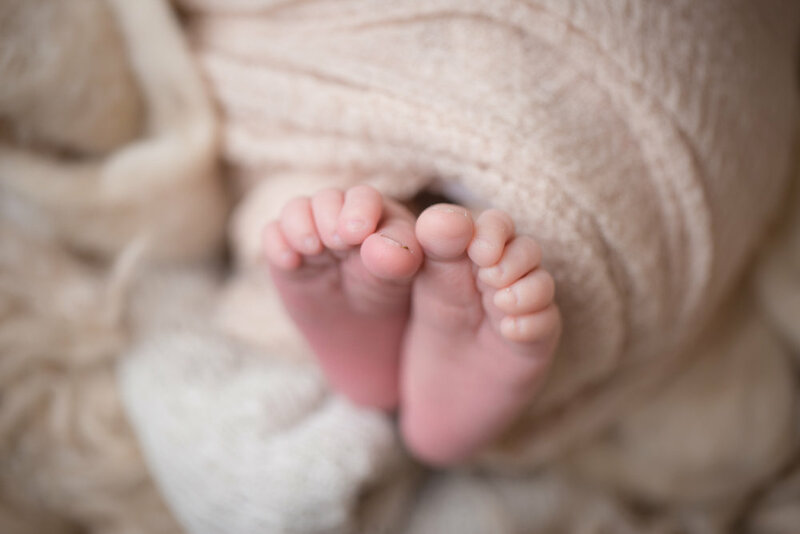 We will assure that all of their little details are captured in a timeless and simple way to highlight the baby along with the bonds between parents and baby. Kaye has made every experience we have had with her so easy and enjoyable! 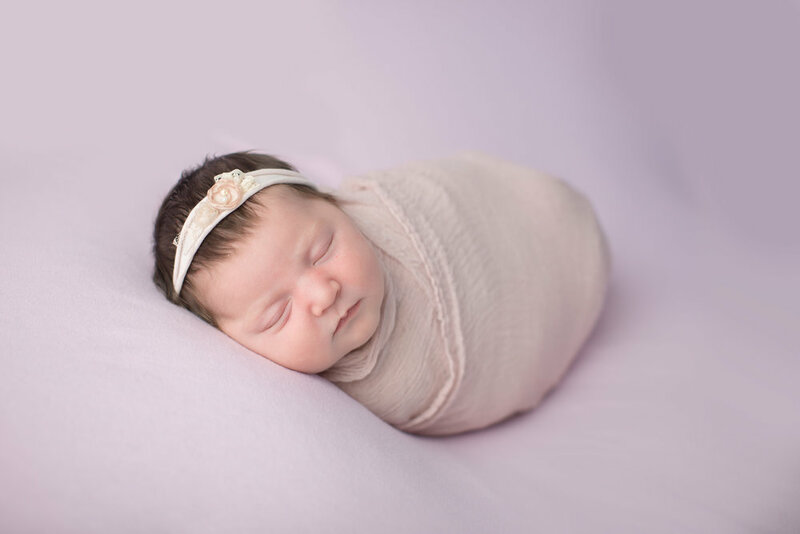 Our daughters newborn session was super easy (on us) and she did all the hard work while we relaxed and watched the magic happen. I couldn't be happier with the images we have recieved, and the memories we get to look at and enjoy for a lifetime! I loved my photos and Kaye was super patient with my son! 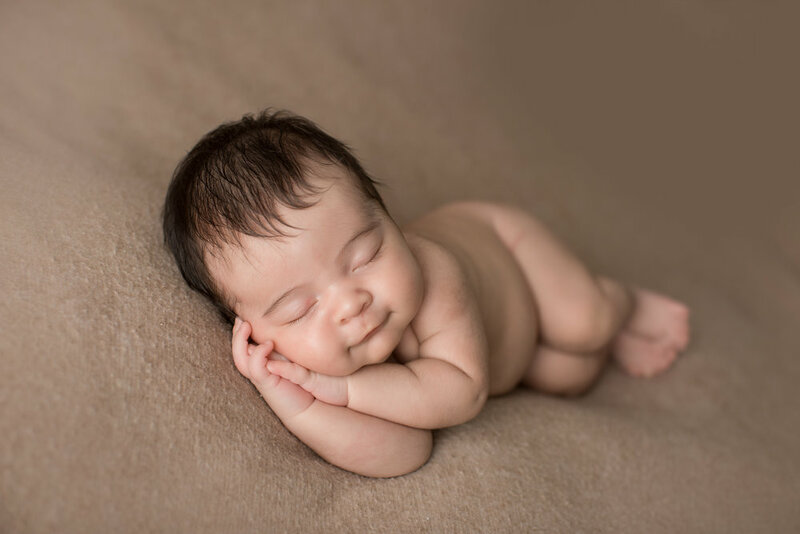 She made me feel comfortable and confident and she knew exactly how to deal with a newborn. I loved how professional she was with everything! Everyone loves the pictures! Excited to do more in the future! Karidan at Kayes Photography is an amazing photographer! 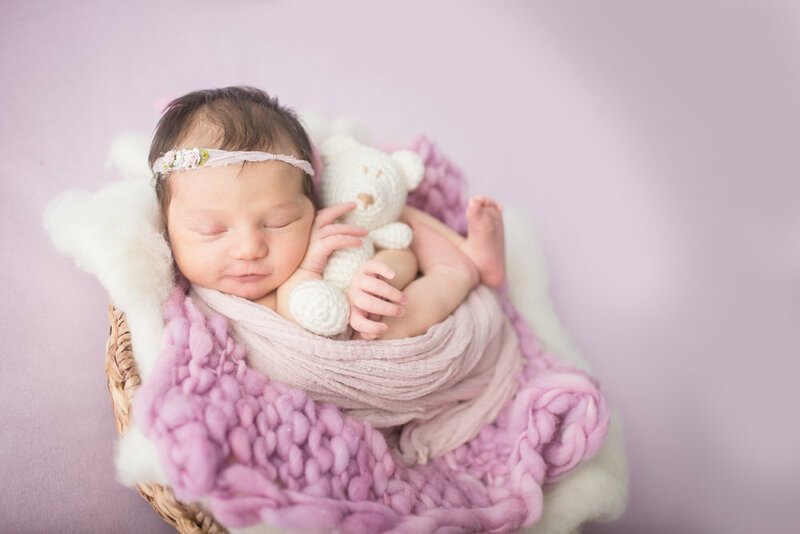 We have had her photograph both of our childrens newborn photos. She is very fast and will have your pictures back to you in no time! 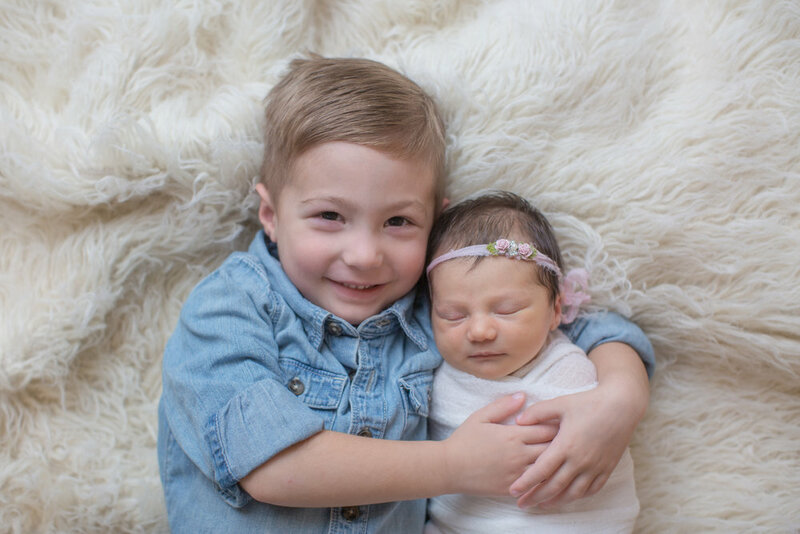 We are so excited to hear from you and start planning your new addition's first photo session. You should hear from us within 24 hours!